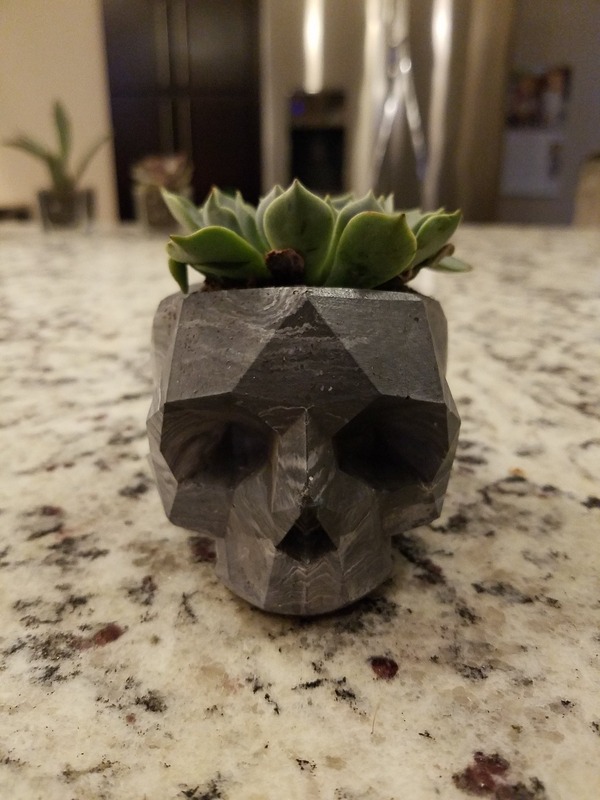 This super cool skull planter and succulent combo makes the perfect gift for someone who has it all. Or, would make a great conversation piece in your home and will look perfect indoors or out! The actual planter is 3.5" long and 2.5" tall and the opening is 2 x 2 and will fit either the 2 or 2.5" plant. 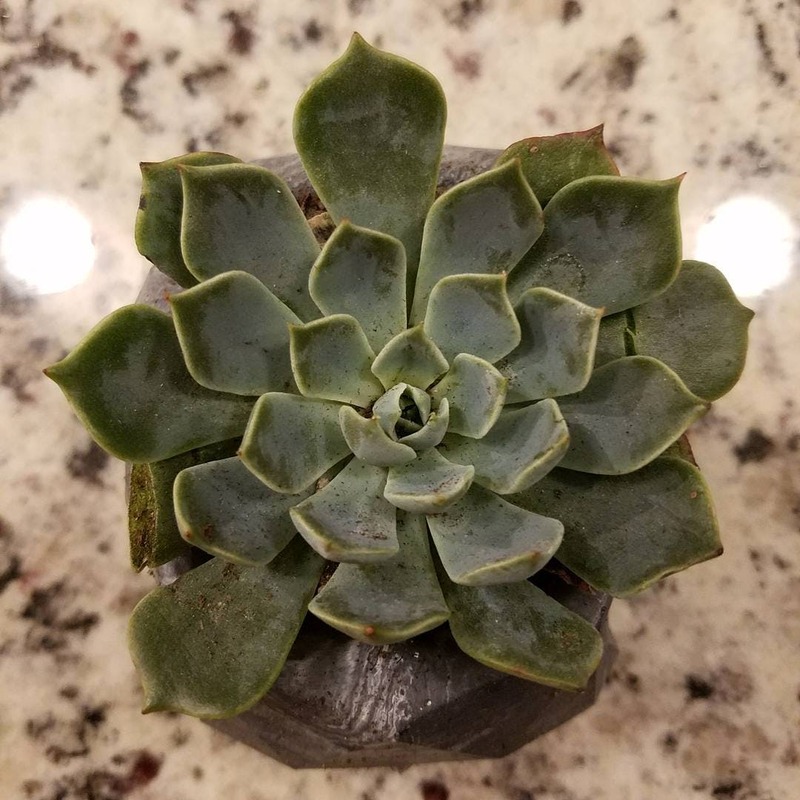 This skull planter was the perfect addition to my new office desk and my succulent loves it as well!